Quality Clothing, Caps, Hats, Bags and Corporate Gifts! All our EmbroidMe Showrooms are working with a network of preferred suppliers in New Zealand to make sure our customers get the best quality clothing products and embroidery services possible. We belong to a large Worldwide Franchise Organisation so we are in a unique position to offer you an extensive choice of clothing to help you find the best solution to make your business and image stand out. We can help you promote your brand with our dedicated Embroidery and Digital Printing Services for Corporate Wear, Polo Shirts, Jackets, Vests, Workwear, Sportswear, T-Shirts, Hospitality Uniforms, School Uniforms, Caps, Giftware, Bags and Promotional Products. With winter fast approaching, our supplier Great Southern Clothing has an excellent range of Womens jackets and Mens jackets for business, workwear, sports and for casual wear! Call us today on 0800 773 330 and speak to your local EmbroidMe Expert! 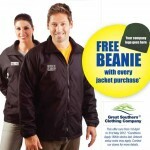 Ask us about our winter jacket selection from Great Southern Clothing. Throughout New Zealand and the World, EmbroidMe Showrooms provide Custom Embroidery, Printed Apparel and Personalised Promotional Products. Buy from EmbroidMe today! 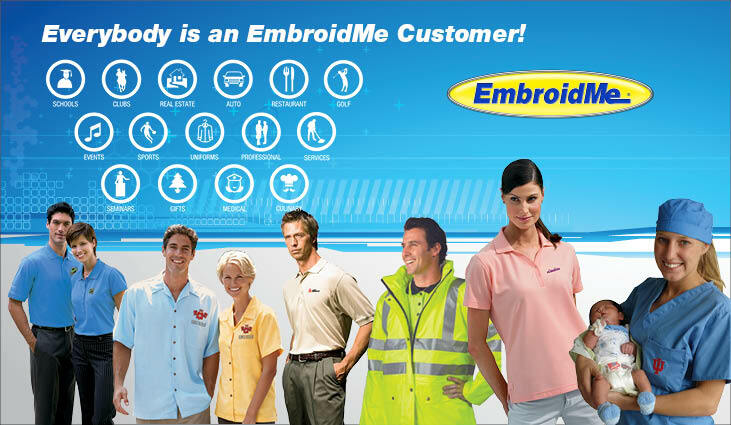 Five great reasons why to buy from EmbroidMe. We have hundreds of independently owned and operated locations worldwide, which maximises our buying power. This means SAVINGS for you! We have Showrooms full of samples for you to try on for size and style. With just one-stop, we can meet all of your apparel and promotional products requirements. Every customer is important to us! With no MINIMUMS on apparel we can service customers who require 1 piece or 10,000. We have FAST turnaround times as we understand the need to get your brand working for you! We supply and specialise in Embroidery and Garment Printing for Apparel and Promotional Products. We have great looking and the highest quality Polo Shirts, Caps and Hats for all sizes and occasions for work and leisure. 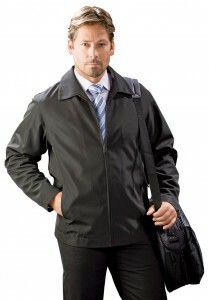 The latest workwear clothing for corporates to uniformed staff and trades people. Uniforms for Schools, the workplace and sports teams. Sportswear for your local team and also Mum, Dad and the Kids! T-Shirts in the latest fashions, sizes and colours! Jackets and Vests for winter, summer and all the seasons and climates. 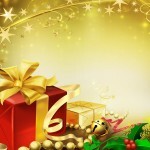 Womens wear, Mens wear and Kids wear for all the family. 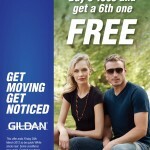 Buy from EmbroidMe and promote your business, club, association or community! We have an excellent range of Hospitality wear for restaurants, cafes, bars, hotels, night clubs and much more. When it comes to thanking your customers, we have thousands of Corporate Gifts, Giftware items, Bags and Promotional Products to suit any special requirement and event. A must for the Kiwi family is the Cooler Bag! Today’s post is about our range of quality Cooler Bags and Accessories from our Supplier, TheCatalogue.co.nz. Ideal for the BBQ at friends. 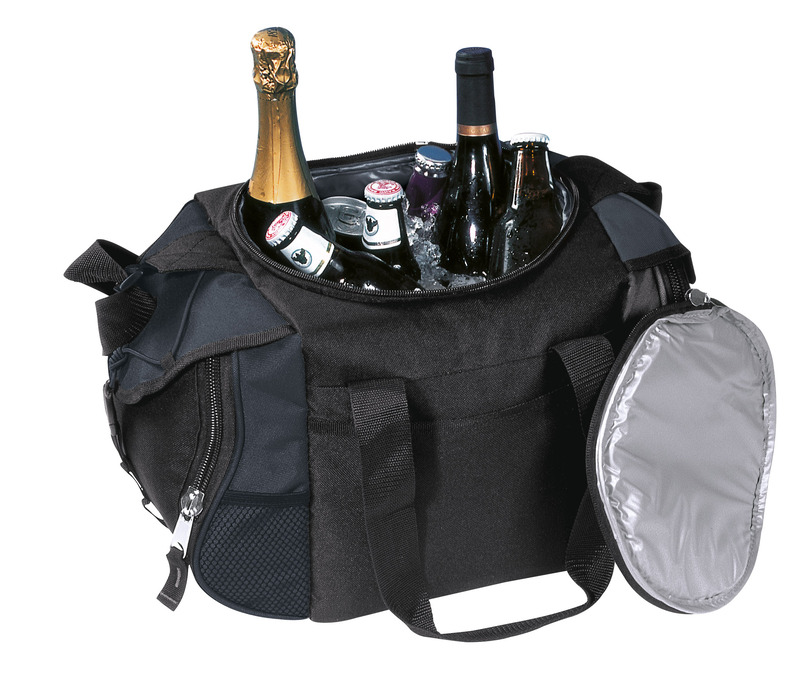 Keeping your food and drink cool for the beach with the kids and to carry all your goodies for an afternoon in the sun! 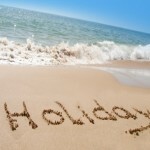 Summer stock is now here! 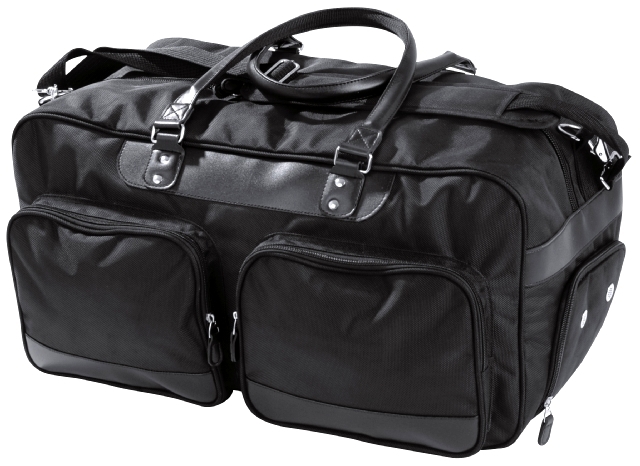 TheCatalogue.co.nz Cooler Bag Range is all about quality, value and style. Cooler bags that will last, look great and save you money! 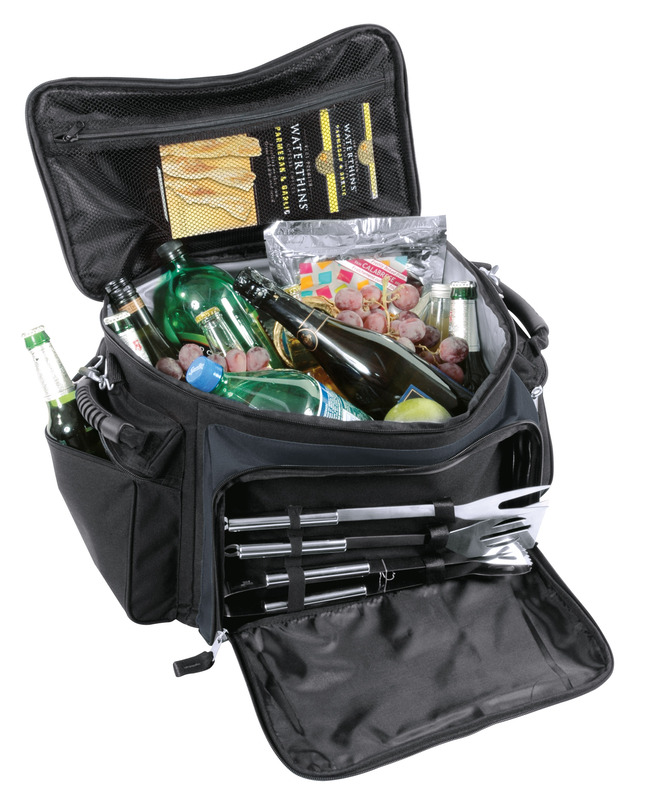 All the EmbroidMe Showrooms can supply you cooler bags and accessories from TheCatalogue product range. 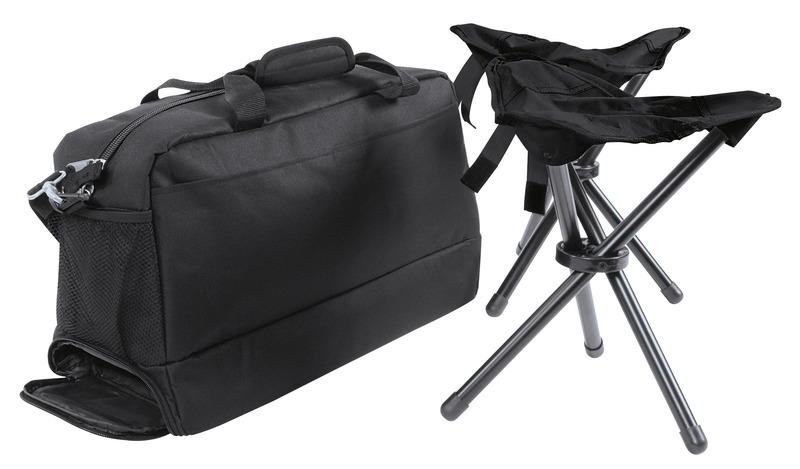 Discover their latest bags including the tailgate cooler bag, sports cooler bag with 2 x tripod stools, duffle cooler bag, yogi cooler basket, cool runner bag, cooler tubb bag, cool shuttle bag, caddy pack cooler bag, terminus travel wallet, chill fleece blanket and sports blanket. Here is a quick glimpse of what you can expect from the EmbroidMe selection of cooler bags and accessories! 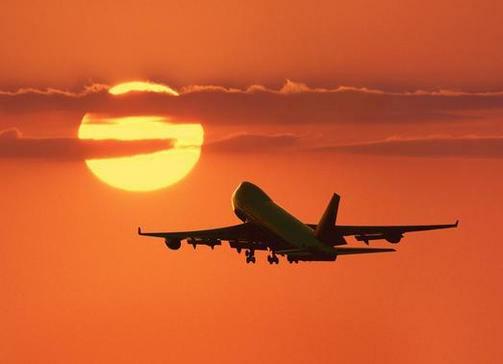 Summer Holidays… Time for a new Travel Bag for Christmas? 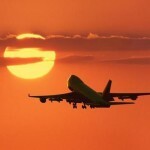 Today’s post is about our quality Traveling Solutions Range from our Supplier, TheCatalogue.co.nz. 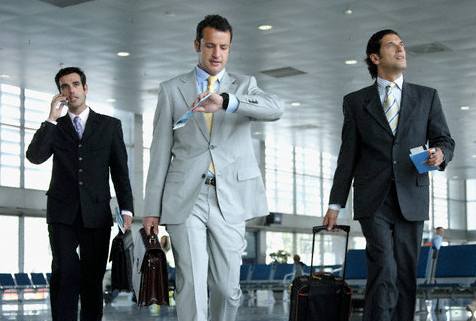 Whether you are a busy corporate traveler or heading for that idyllic getaway at a beach this summer, THE CATALOGUE has all your packing solutions covered. 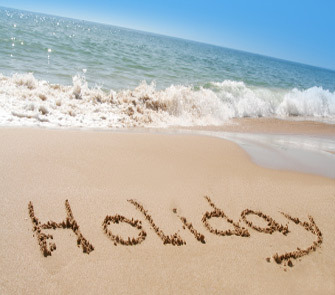 Summer stock is now here! 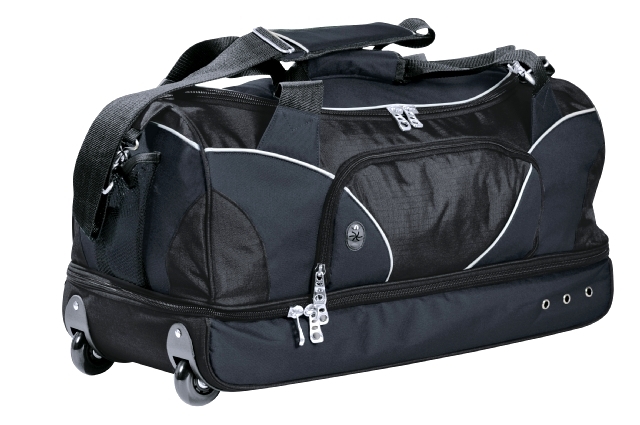 The Catalogue Travel Bag Range is all about quality, value and style. 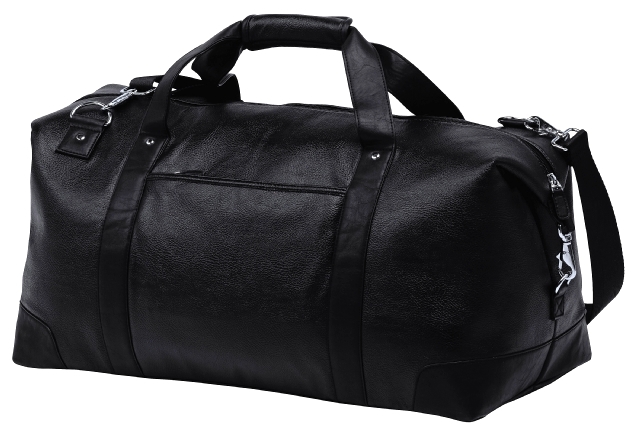 Luggage that will last, look great and save you money! All the EmbroidMe Showrooms can supply you travel bag solutions from TheCatalogue product range. 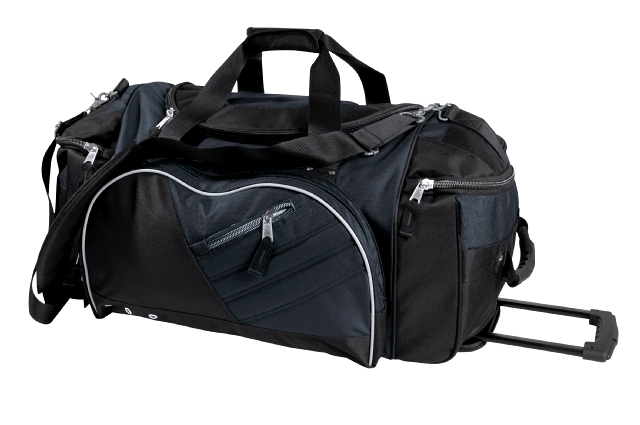 Discover the entire range of overnight bags, carry-on bags, weekenders travel bags, large capacity luggage, premium luggage, multi compartments travel bags and trolley travel bags.